The Chinese e-commerce giant, Alibaba (ABABA), has acquired 10.35% stake in Singapore’s national postal service, SingPost. The company has invested $249M, continuing its pre-IPO shopping spree. The acquired firm is a growing provider of delivery services in the Southeast Asia. SingPost warehouse’ favourable tax deals must have been its greatest allure appeal to Alibaba. And now the two intend to form a logistics joint venture. 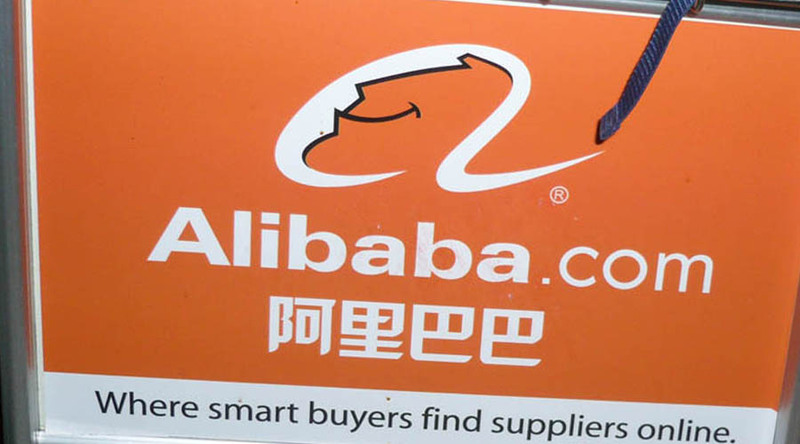 Alibaba is planning to invest about $16 billion in its delivery and logistics network in China in the near future. Therefore this deal is inline with its planned penetration, and gives it a chance to explore the e-commerce opportunities in the Southeast Asia. 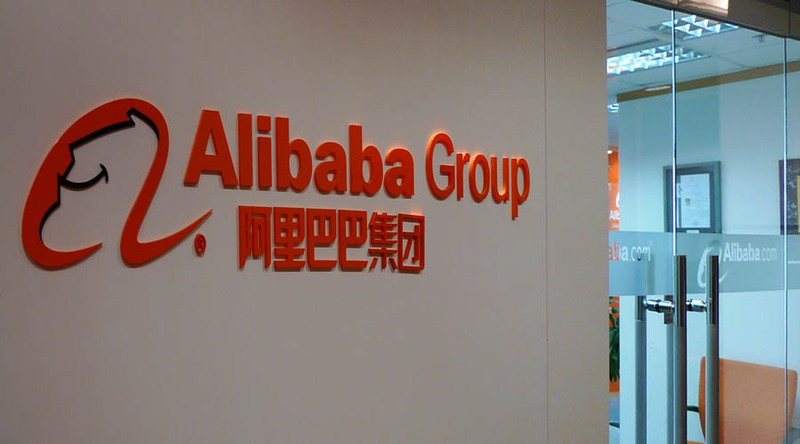 SingPost has now joined the long list of Alibaba investment as the Chinese giants prepares to list in the U.S. Alibaba’s other latest investments include ChinaVision Media, Haier, Intime, AutoNavi, and Wasu Media. The company has been exploring ways to continue its Chinese dominance as well as grow its international presence. Alibaba serves 302 million shoppers and controls 80% of this e-commerce market. Its Taobao site, often related to Amazon, receives an average of 100 million visits per day. According to its IPO filing, over 80% of its 2013 revenues were generated locally, with international trade accounting for merely 12%. According to Alibaba’s IPO filing, it is the largest online and mobile commerce company by gross merchandise volume (GMV). Its three leading segments Taobao, Tmall and Juhuasuan, which contributes to 82.7% of its revenues, had a total GMV of $248m. This is from 8 million sellers and a whooping 231 million active buyers in 2013. The company has also been quick to tap mobile phone internet users. Taobao – an equivalent of Amazon. 1688 – A Chinese online wholesale marketplace for domestic trades among small businesses. 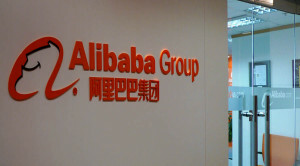 The company also has a PayPal-like payment platform, Alipay. However, the platform will not be part of the much anticipated IPO. Alibaba is experiencing phenomenal growth. As shown by its IPO filing, the company’s gross profit for the last 3 quarters of the FY 2013 was 17.25% higher than the gross profit of the full FY 2012. In the same period, its net income doubled. China has 618 million internet users, but this represent merely 45.8% penetration rate. This number, 618 million, is 25% more than European Union population and double the entire size of U.S. population. Interestingly, penetration rate in both EU and the US is very high. In the U.S. is above 80%, meaning that there is still a great growth potential for China’s ecommerce market that translates to more clients for Alibaba. Currently majority of Alibaba’s revenues are generated locally. However, its international commerce can benefit from the low production costs in China if the company utilizes its Taobao platform to exploit the overseas market.